Do you have a child, or a classroom full of children excited to explore the fascinating civilization of Ancient Greece? Then you’ll love this Reading Kingdom recommended educational activities for kids. Explore Ancient Greece! 25 Projects, Activities, Experiments by Carmella Van Vleet is an activity book for young readers ages 6 – 9. The book features 25 hands-on projects, activities, and experiments to help kids learn about ancient Greek homes, food, playtime, clothing, conquests, arts and entertainment, gods, and more. Click here to download this excellent educational activity for kids: How to make a courtyard column. Are there educational activities for kids that you recommend? Let us know in the comments below. 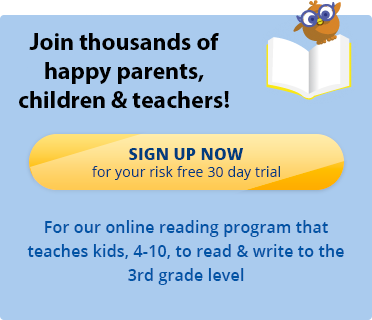 Looking for reading activities for kids online? The Reading Kingdom online reading program and game is great for teaching kindergarten reading, 1st grade reading, 2nd grade reading, and 3rd grade reading. Sign up today for our 30 day free trial. It’s risk-free!